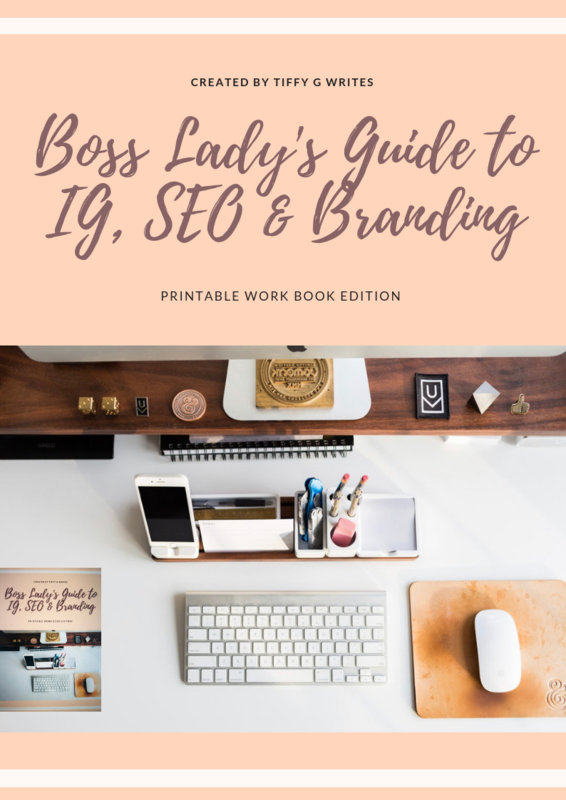 Instagram is hands down a great tool for business owners, bloggers, and brands alike. All the visuals give us insight into others lives, charities, news and our favorite brands. You may want to increase your IG (Instagram) followers for your personal profile and business page. Knowing how to gain more publicity and a larger following takes time, dedication and some strategic planning on your part. What exactly does it take to get your following up from the hundreds to the thousands? You will learn different factors that influence Instagram following and engagement and specific tricks and tips to command the gram. If you think you can post once a day and gain a huge following you may want to consider changing your schedule. For a steady increase in followers, you need to be posting 2-3 times a day. Learning how to increase Instagram followers means that people need to see your content almost constantly. Post in the morning, noon and evening. This way the morning crowd sees you and so on. Some people are not on Instagram all day so you need to pop up in as many feeds as you can. Every time you post you should gain followers. So you post 2-3 times a day and can’t figure out why your numbers are still staggering. You need hashtags #! Careful, if you’re a business owner, influencer or charity you only want to use hashtags relevant to you. That’s where you’ll find your target audience, whether they’re consumers, donors or fans. If you’re into wellness try hashtags related to fitness and healthy eating. Are you a vegan? Put #vegan. Finding the best hashtags can take some time. You want to avoid putting only hashtags with millions of followers because your post will be drowned out. Use minimal hashtags with millions of followers, shoot for variations of these hashtags with hundreds of thousands of followers. This way people will notice you. You’re steadily increasing your followers but you still have a ways to go. Comment back when people comment on your posts. Instagram works by interaction. Comment on other people’s post. If you’re a business owner follow top brands in your industry and comment (meaningfully) on their posts. On your own profile post a graphic and ask a question. Get people to comment on your posts and make sure to reply back. This is a great way to increase your visibility. As you probably know, Instagram is all about the visuals. Your content needs to be visually appealing to increase Instagram followers. Bright colors always work well and make sure your profile has some sort of theme so that everything flows perfectly. What are your brand’s colors? Make sure to use those constantly. You also need to appropriately brand your profile. Go sign up for Canva (it’s free) and make your own graphic images, quotes, and sales posts. Canva is great for branding because you can literally create anything you want using their awesome templates. Make sure your posts are interesting, informative, and fun. Be sure to change it up. Avoid posting the same things over and over such as only quotes, only selfies, only your products, and services. Take cool, interesting pictures. Try different angles, different scenery, your lunch/dinner, quotes/inspirational posts, and trending topics. If it’s the first day of fall make a post welcoming the new season. Is there a football or basketball game (a big one)? Make a post about who you’re rooting for. This works for business owners, influencers and your personal profiles. Your page needs to look fun and interesting. People should want to follow you because you post great content. As you learn how to master and increase Instagram followers be sure to create a content schedule tailored to your brand or business. This takes time, which is completely understandable. Many business owners outsource this work by hiring a social media manager or content creator to make amazing graphics, interact with followers, and write your captions.